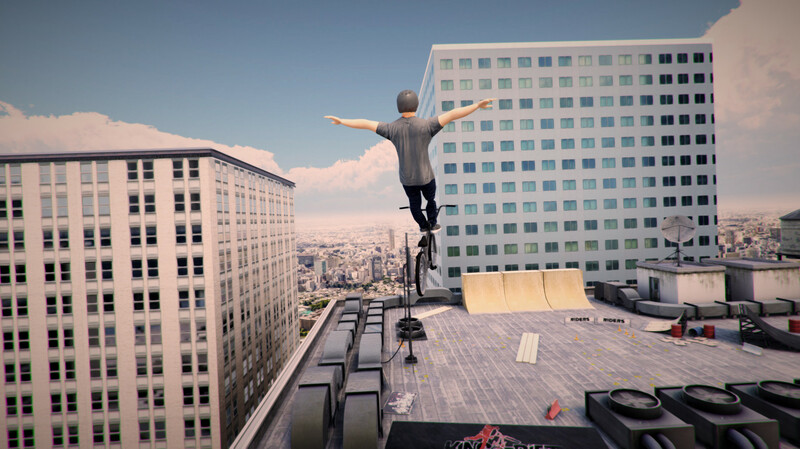 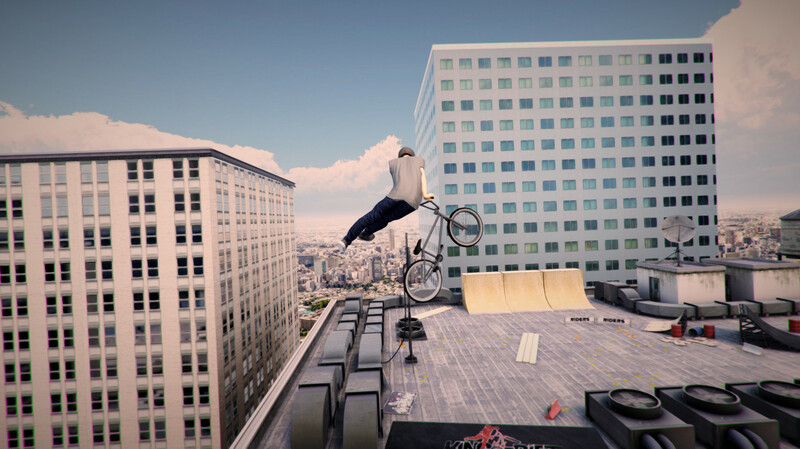 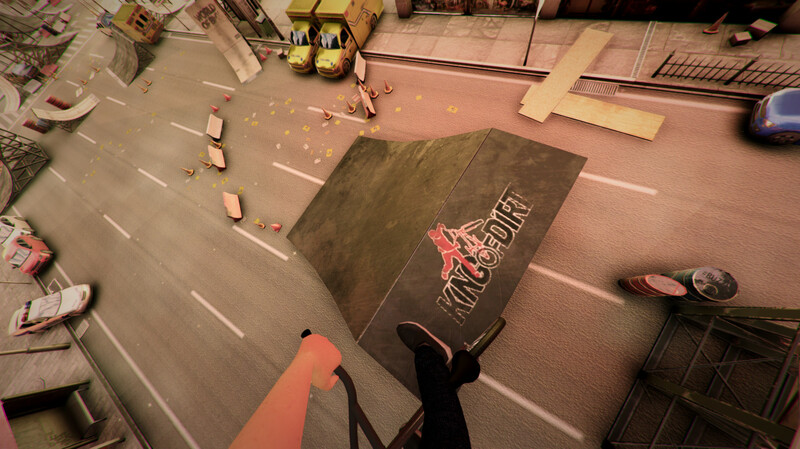 King of Dirt is actually best BMX game. 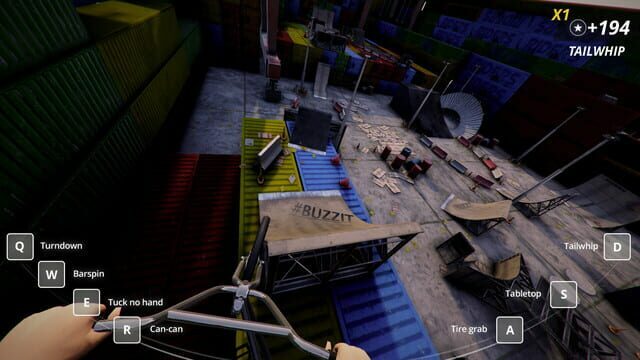 You want tons of adrenaline and a lot of outstanding impressions? 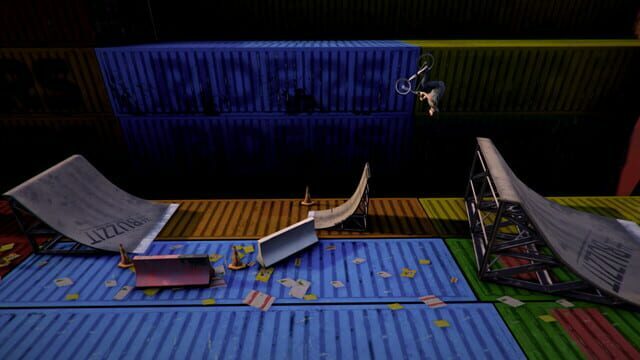 You dream is performing of Backflips, Supermans, and enormous number of other unbelievable tricks?